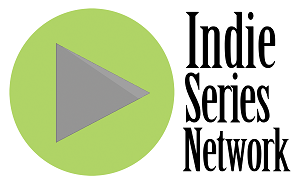 You can now watch the 4th Annual ISAs online. This year's presenters included Colleen Zenk, Kevin Spirtas, Cynthia Watros, Hillary B. Smith, Martha Byrne, Jillian Clare, Daphne Rubin-Vega, Bhama Roget, Brad Bell, Anthony Anderson, Michael Caruso, Sebastian La Cause, Ben Baur, Kayla Olson, Sharon Smyth Lentz and many, many more. Check out the poignant speeches, the funny moments and all the glamour from the best in independently produced scripted and serialized programming for the Web below.